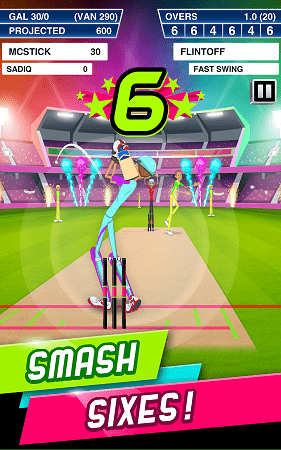 Stick Cricket Super League MOD APK is an offline sports cricket game from Stick Sports LTD. ever since stick comes in gaming developers created so many games about it. 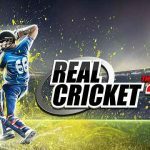 and when it comes to sports games i have seen so many stick sports games. 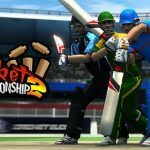 so many soccer stick games and stick cricket is quite famous in Asian Regions.i have seen so many people requesting this stick cricket MOD APK for Unlimited Money Gold and Energy. Stick Cricket is about cricket.so if you do not know about cricket then you wont like this game. 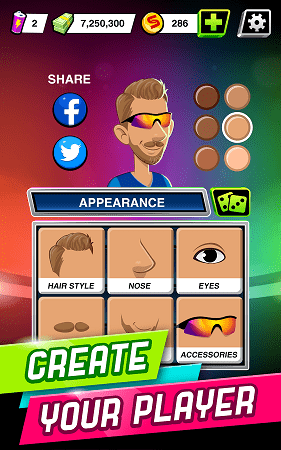 anyway graphics are basic and gameplay is simple and almost same like previous stick cricket games. 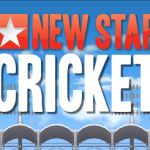 some new features has been added like upgrading coach, purchasing players and kinda. 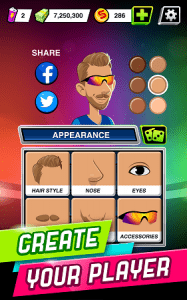 There is also a new improved character customization which can be beneficial if you want your character to look like you or your favorite cricketer. Team Names are mismatched because i think they have no rights for it. I think only Real cricket has such rights to use real player names i think. 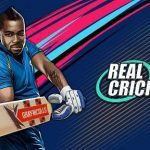 its like playing Cricket 2007 by EA. 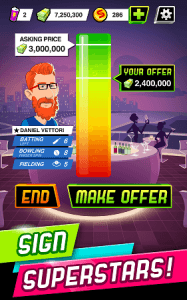 you have got Auto function as well so you can finish matches without playing. With unlimited money you can upgrade your coaches including batting coach,fielding and bowling coach as well. you can buy energy with it and purchase some new players as well. 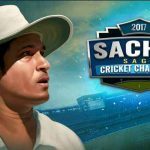 ACHIEVEMENTS: For those of you struggling to win the division title, there’s now 15 achievements for you to aim for instead! BUG FIXES: As part of our commitment to realism, we’ve resolved a major issue that allowed a Sydney team wearing green to finish somewhere other than rock bottom of the league. We regret the error. 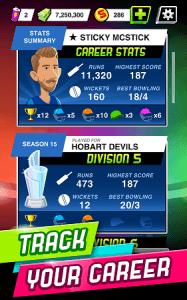 We’ve also boosted Melbourne’s stats. Their choking attributes now rival that of the South African national team. 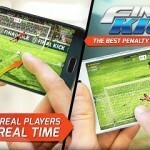 Please update this mod apk to version 1.5.5.